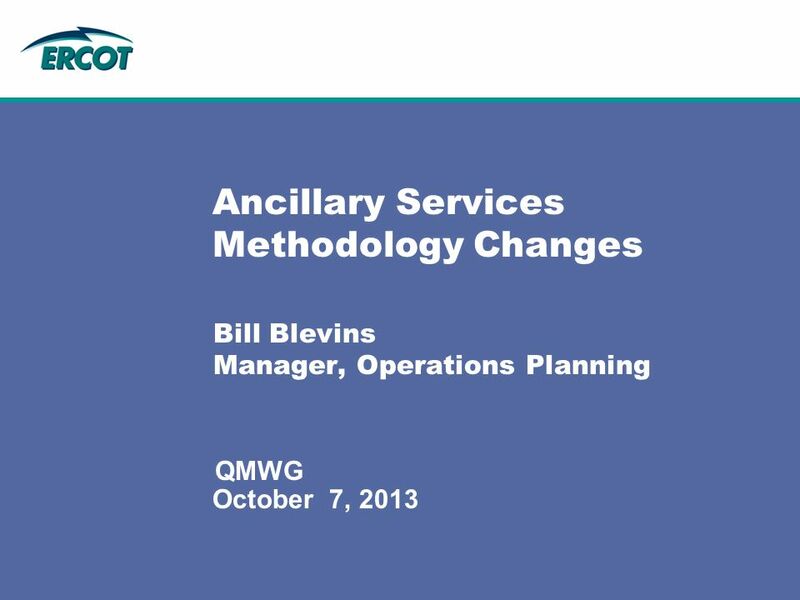 October 7, 2013 QMWG Ancillary Services Methodology Changes Bill Blevins Manager, Operations Planning. 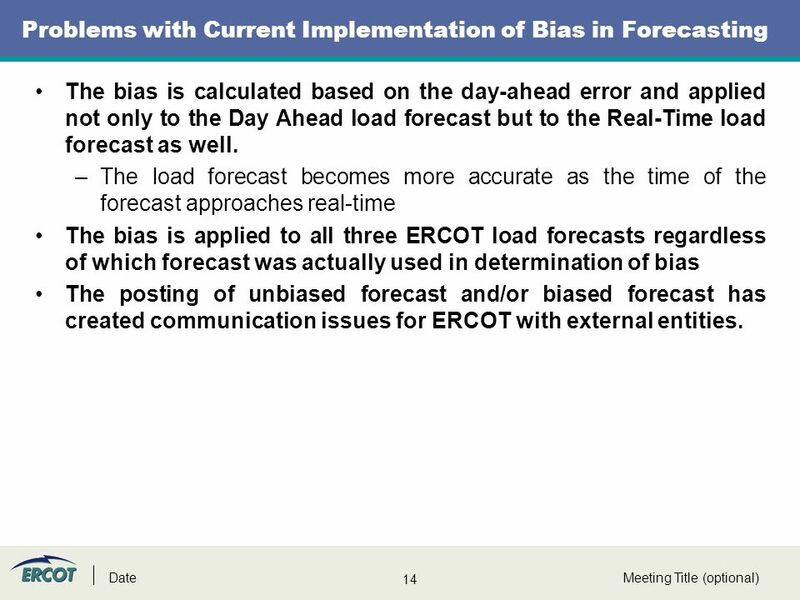 14 14 Problems with Current Implementation of Bias in Forecasting Meeting Title (optional)Date The bias is calculated based on the day-ahead error and applied not only to the Day Ahead load forecast but to the Real-Time load forecast as well. 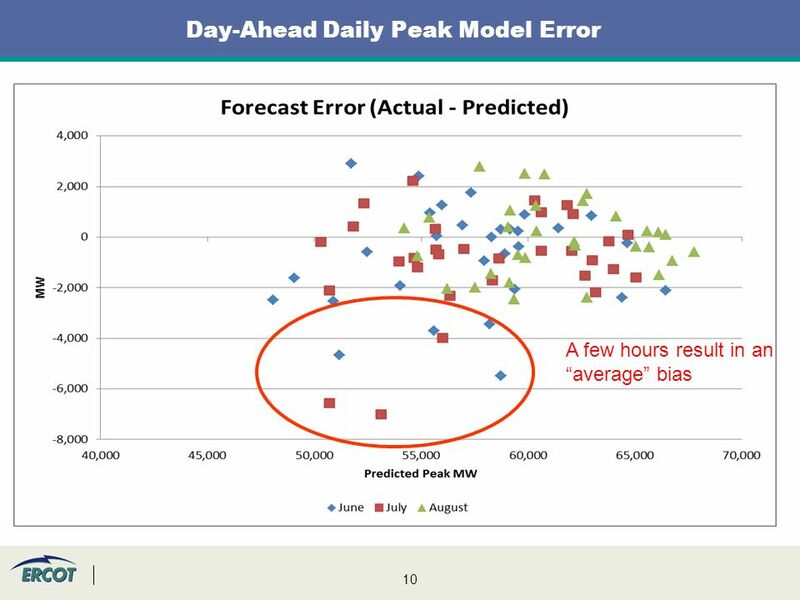 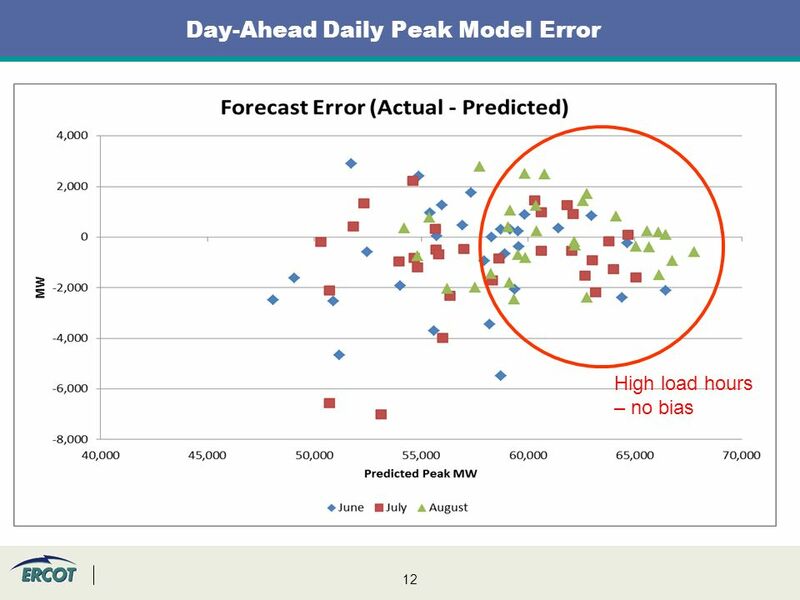 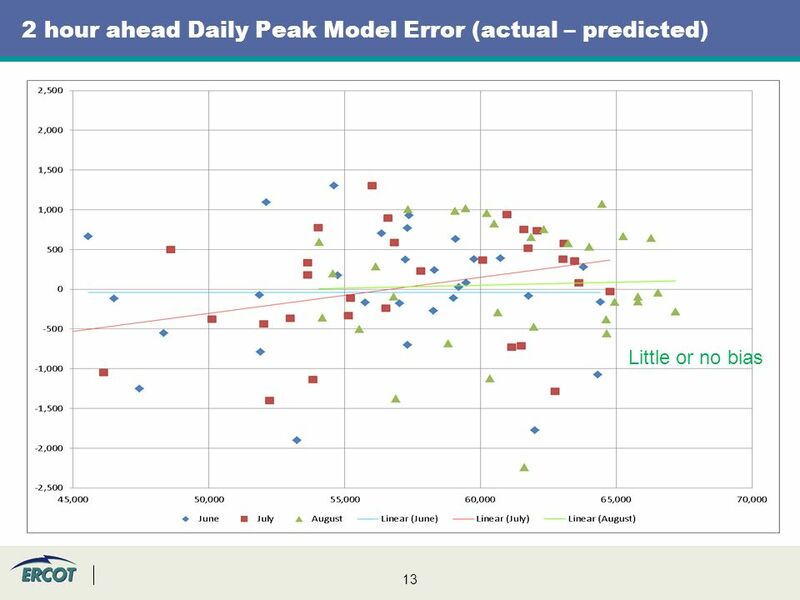 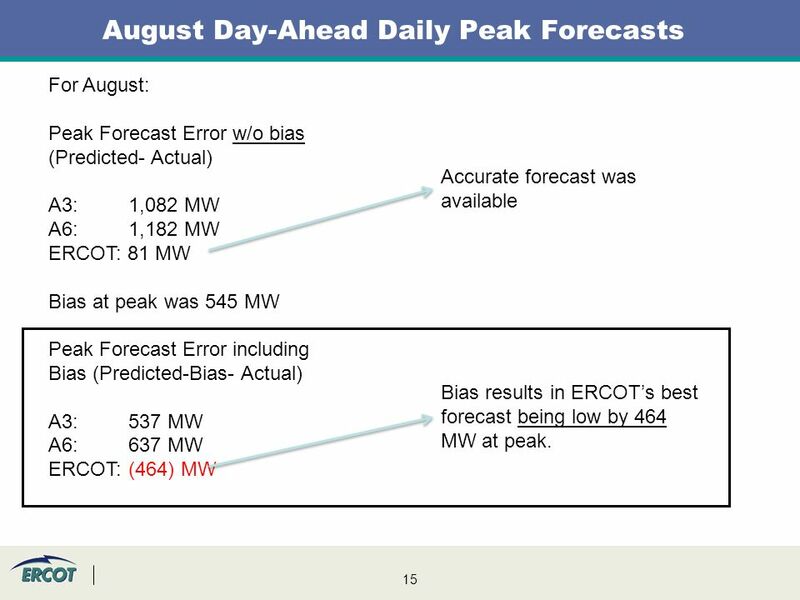 –The load forecast becomes more accurate as the time of the forecast approaches real-time The bias is applied to all three ERCOT load forecasts regardless of which forecast was actually used in determination of bias The posting of unbiased forecast and/or biased forecast has created communication issues for ERCOT with external entities. 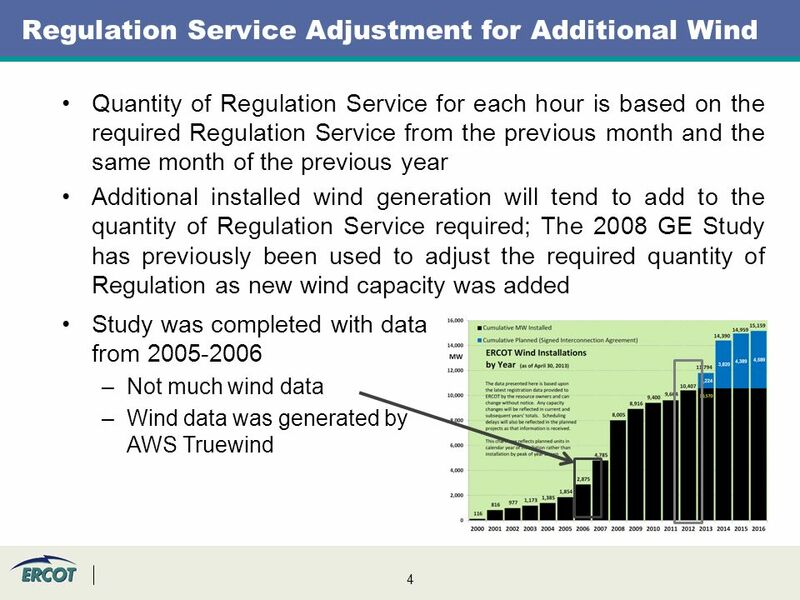 Download ppt "October 7, 2013 QMWG Ancillary Services Methodology Changes Bill Blevins Manager, Operations Planning." 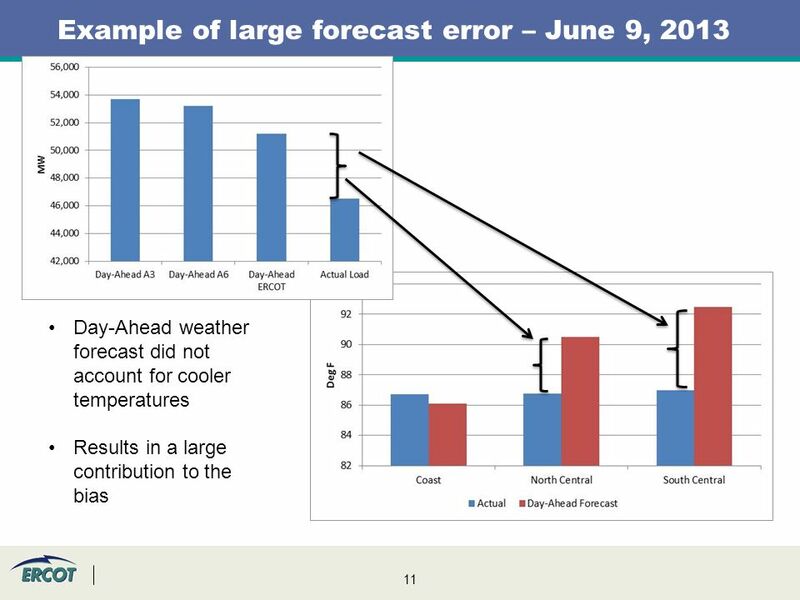 Bill Blevins Management of the West-North Stability Limit Under the Nodal Market. 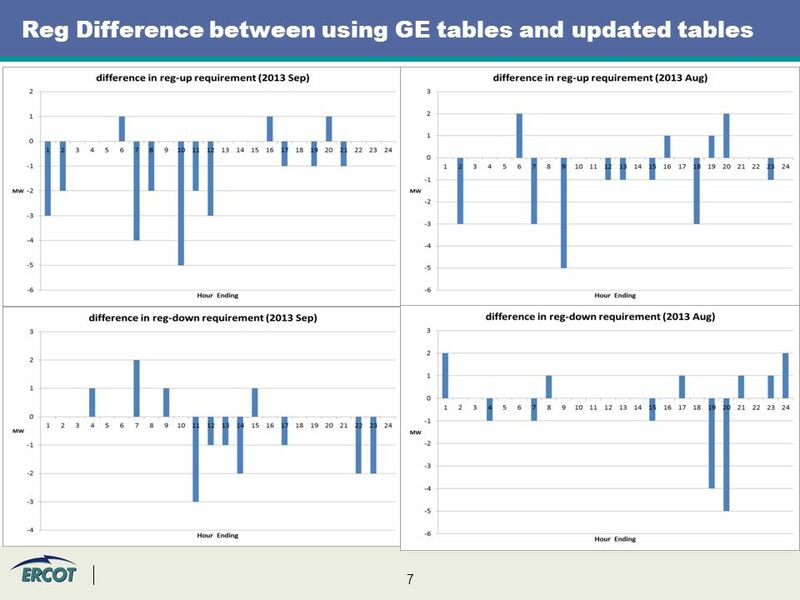 PG&Es 2009 Participating Load Pilot. 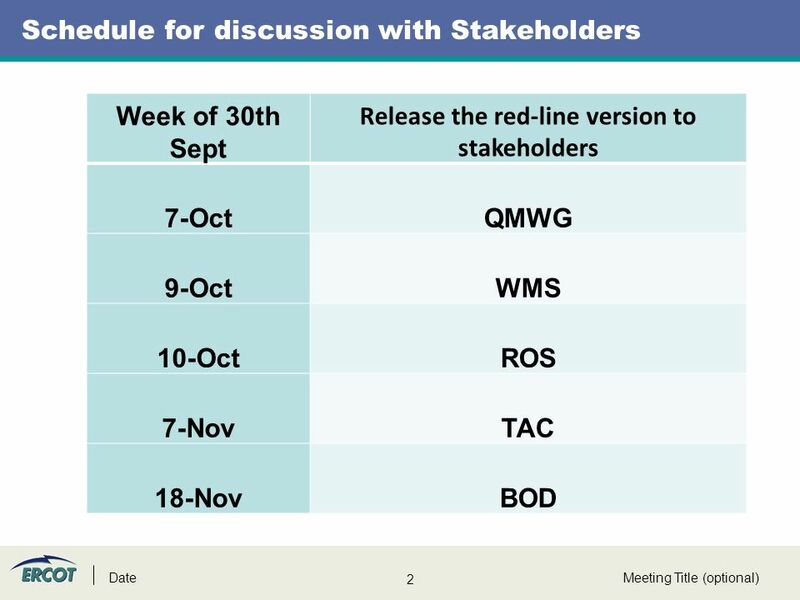 2 Overview Regulatory Context Pilot Characteristics Lessons Next Steps. 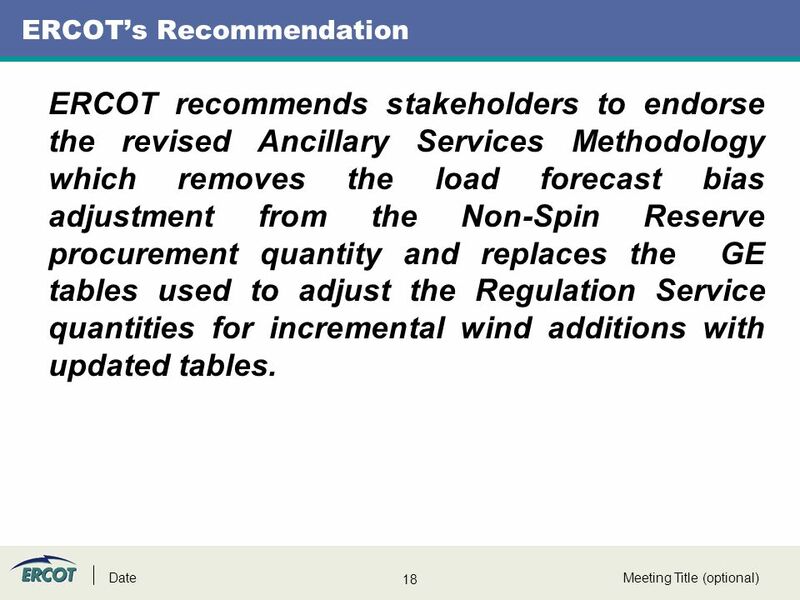 © 2004 Dominion Dominion Proposal January 24, 2005. 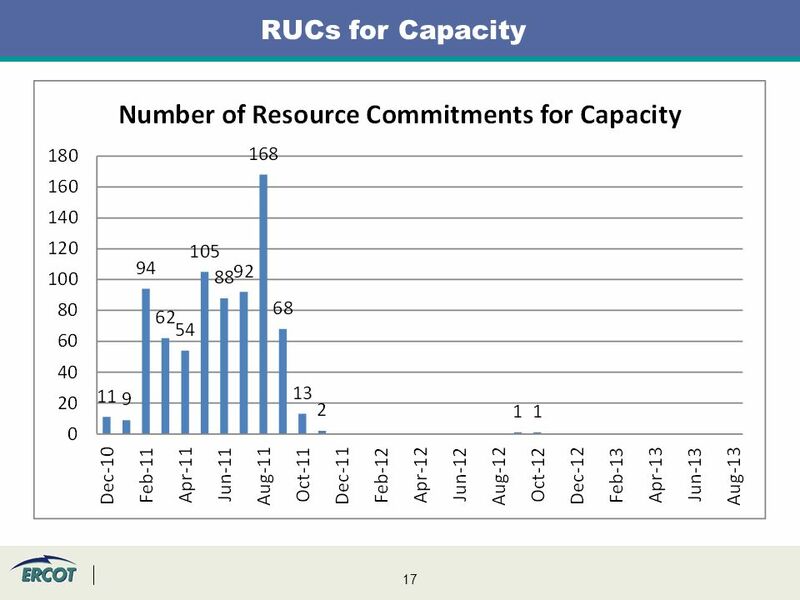 07/30/ ODE, Office for Child Nutrition Completing Commodity Orders. 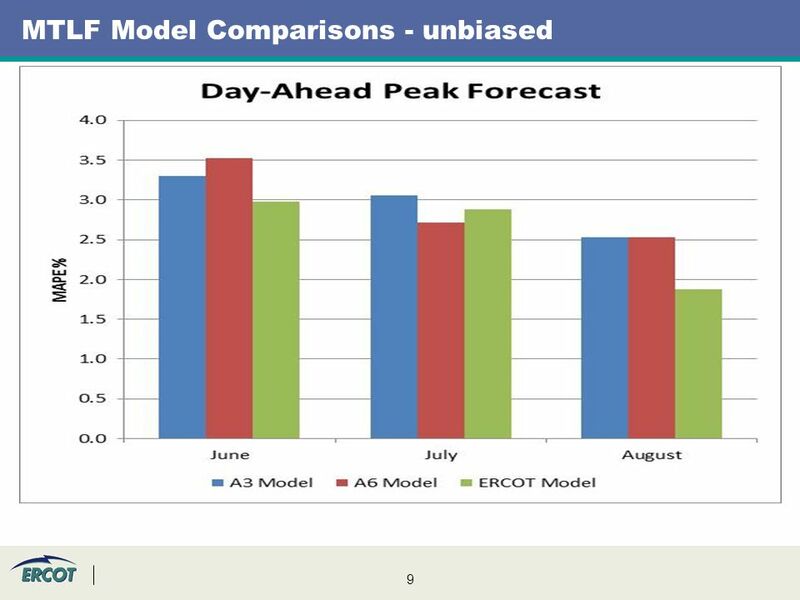 Ancillary Services Market, Day-Ahead Load Response and Special Case Nodal Pricing Implementation Vamsi Chadalavada FERC Technical Conference March 4, 2005. 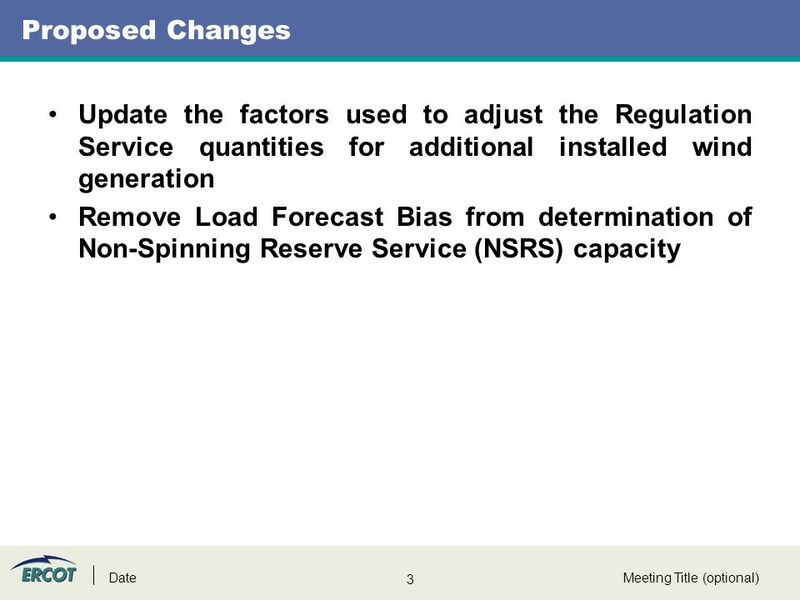 Overview of CAISO Stakeholder Process for FERC Order 764 Compliance Implementation of 15 minute scheduling and settlement Jim Price, CAISO Presentation. 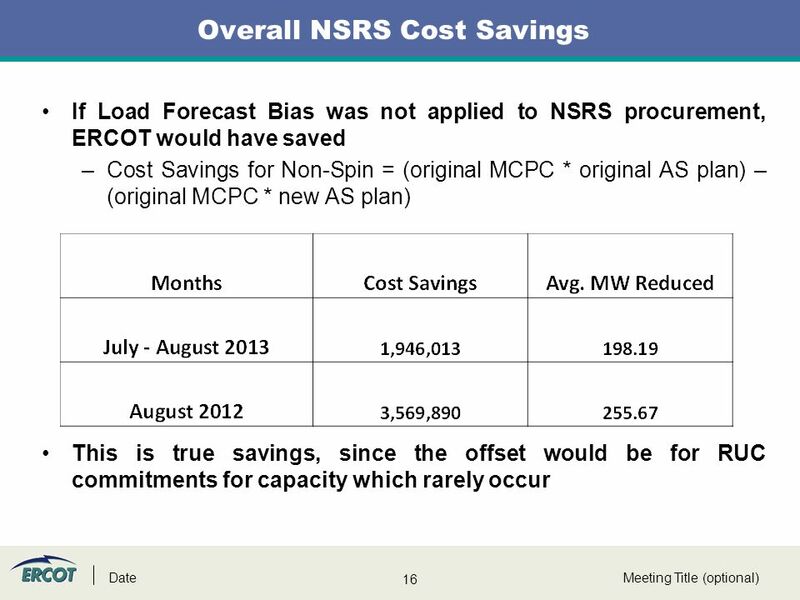 FEBRUARY 14, 2013 RELIABILITY COMMITTEE MEETING Steve Weaver SYSTEM OPERATIONS In-Day Reserves & Supplemental Procurement. 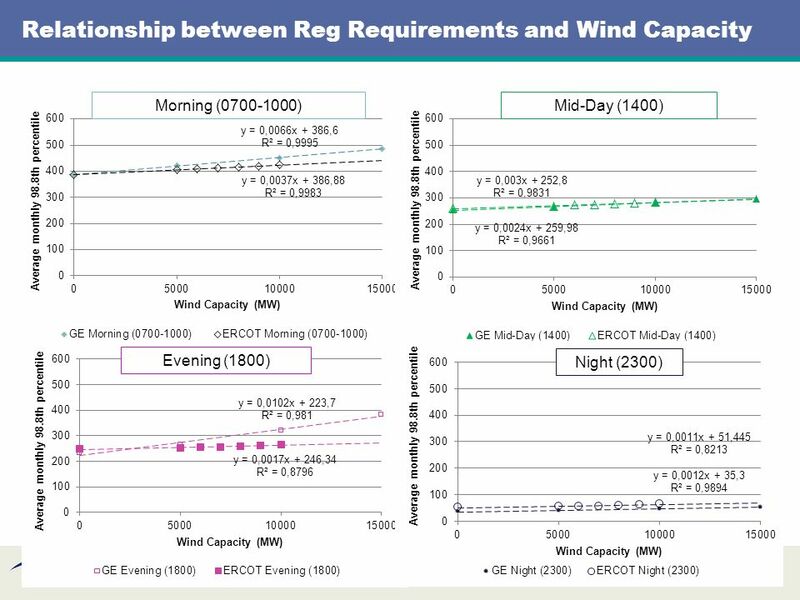 INSULATING PRICE RESPONSIVE LOAD FROM RUC CAPACITY SHORT CHARGE Mark W. Smith J. Kay Trostle August 2008 DSWG. 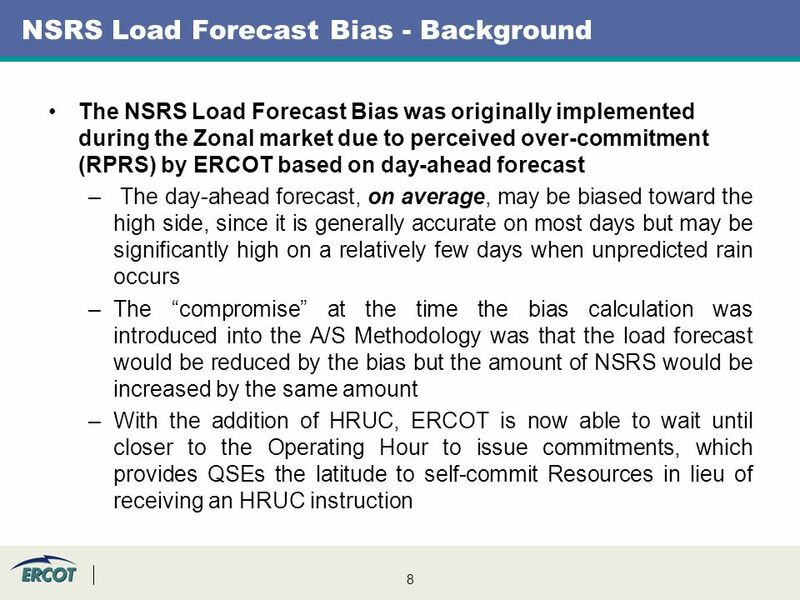 03/11/2013 MARKETS COMMITTEE Aleks Mitreski MARKET DEVELOPMENT (413) Overview of Market Rule revisions. 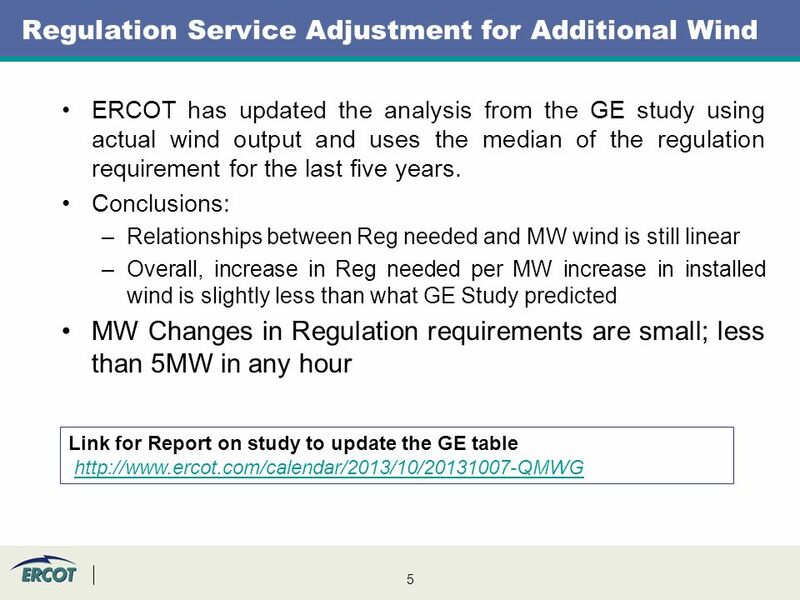 QSE Managers Working Group Meeting Notes 9 June, 2009 Report to WMS 17 June, 2009 David Detelich - Chairperson.